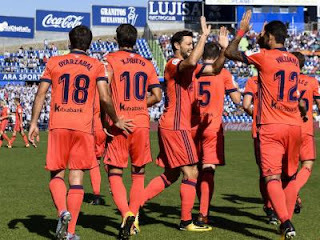 On Friday 2.02.2018 will be the match of the championship of Spain between Real Sociedad and Deportivo La Coruna. The beginning of the match is scheduled for 23.00 . Eusebio Sacristan won only two of eight official matches against Deportivo as a coach (= 2-4). True, he won both wins in two previous meetings with this opponent.